As doulas, we support women and their loved ones during pregnancy, birth and postpartum without judgement. 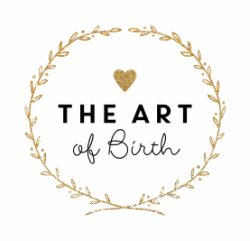 The birth of a mother is a life event where a woman can experience a meaningful and empowering transformation. Whether a woman births naturally or with intervention, we will support and respect the choices she makes. We strive to provide women with evidence based information so that they may make informed decisions that are right for them.